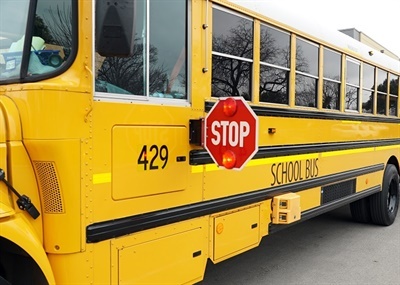 School bus passing incidents are one of the biggest concerns among those in the industry, and within the last few years, the number of reported violations has steadily increased. 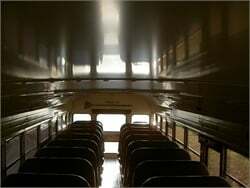 According to a 2018 survey by the National Association of State Directors of Pupil Transportation Services (NASDPTS), over 20% of school bus drivers in 38 states, plus the District of Columbia, found that nearly 83,944 vehicles passed 108,623 buses illegally on a single day last school year. That number increased from just over 78,000 vehicles in 2017 and over 74,000 in 2016. “If you look closely at the last week of October going into November 2018, it was probably the worst week in school bus safety history, in which seven deaths were reported across America,” says Jean Souliere, CEO of BusPatrol. 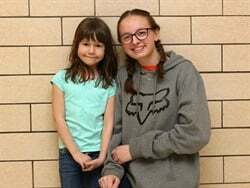 Among those reported incidents was the fatal school bus crash in Rochester, Indiana, in which a motorist allegedly violated a stop arm and struck four students, killing three and seriously injuring one other. The preliminary report from the crash indicated that the bus driver had deployed the bus’s warning lights and stop arm. 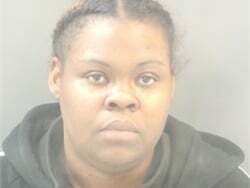 However, the motorist told investigators she didn’t see the bus or the students until it was too late to stop. 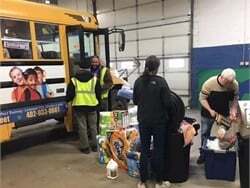 The incident sparked an influx of proposed legislation on illegal school bus passing nationwide, including authorizing or even requiring the addition of stop-arm cameras to school buses, and a petition to the White House seeking tougher penalties on stop-arm violators. As school transportation providers attempt to catch and identify motorists who illegally pass buses, they can turn to a variety of stop-arm camera system suppliers, which are working to provide solutions that not only capture an image of the violation but make compiling and submitting evidence easier. 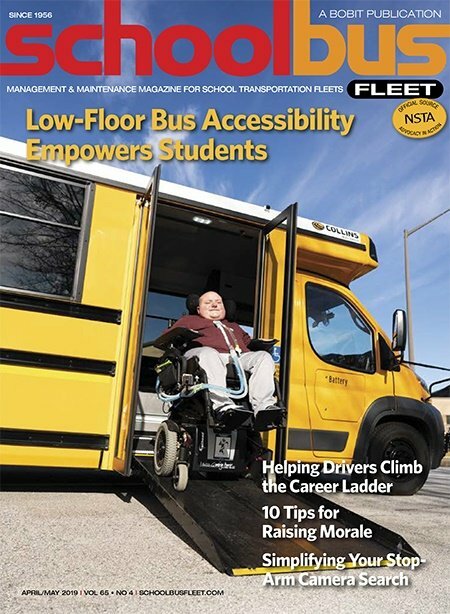 SBF spoke with a number of these suppliers to find out about the latest stop-arm camera offerings to help pupil transporters planning to add the equipment and start an enforcement program. Some key features of available solutions include fine revenue sharing with school districts and law enforcement agencies, and quicker data retrieval and processing times for violations. 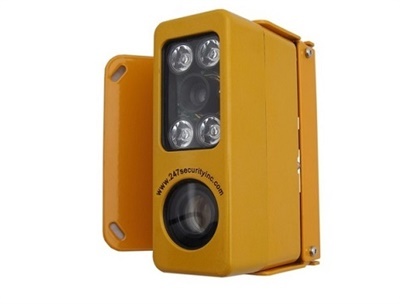 247 Security's stop-arm camera system is equipped with infrared technology and automatic detection sensors that can help capture vehicles at high speeds in low lighting conditions. 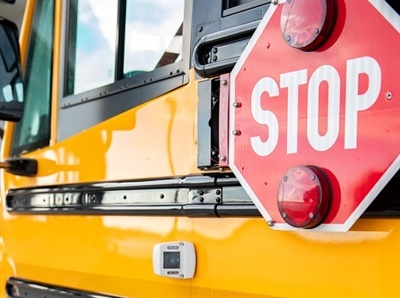 247 Security’s stop-arm camera system is designed to identify violators by providing video and still images of vehicles passing school buses with their stop arms extended. 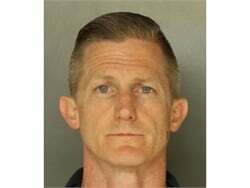 The images can be compiled in a report that pinpoints the vehicle and shows the location and status of the school bus, while also supporting the violation with video evidence. Each camera is equipped with infrared technology and automatic detection sensors that can help capture vehicles at high speeds in low lighting conditions, as well as differentiate between actual stop-arm violation events and false triggers. 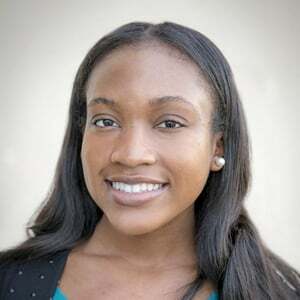 In addition, video footage from the system can be used to distribute fines to motorists and act as a source of revenue for the school district, says Robert Scott, vice president of 247 Security. Users also have access to initial and ongoing support services, such as online training and onsite workshops. 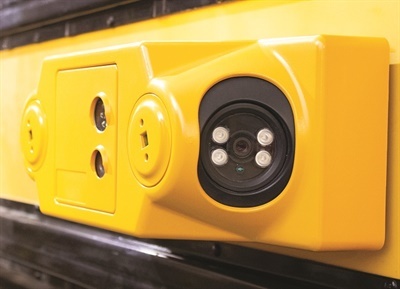 The IntelliGuard Automated Stop Arm Violation System uses an overview camera and three cameras inside the main unit to capture images of the side, front, and rear of a passing vehicle. AngelTrax remains active in providing safety enforcement for school districts with its IntelliGuard Automated Stop Arm Violation System. 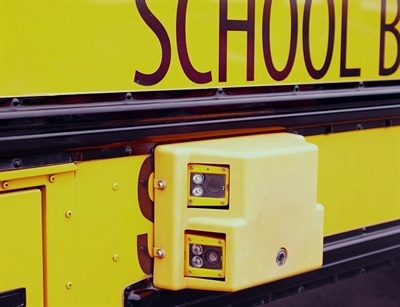 The system automatically detects and marks the mobile digital video recorder’s hard drive when a vehicle illegally passes a school bus while its stop arm is deployed. Using an overview camera, the system can confirm when a bus’s stop arm is activated at the time of a bus passing incident, while three cameras inside the main unit capture images of the side, front, and rear of the vehicle, including the vehicle’s license plate. Video footage from the system is then automatically uploaded to the user’s remote server for processing. 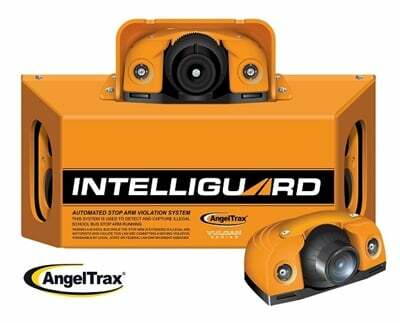 Richie Howard, CEO and president of AngelTrax, says the company recently launched its Vulcan Series IntelliGuard system, which includes AngelTrax’s SAV5MP camera unit. The unit features three built-in cameras: a detection camera and dual 5MP lens cameras to provide clear images of the vehicle’s license plate. An overview camera is also installed in a separate location to provide an optimal view of the extended stop arm as the vehicle passes the bus. BusPatrol’s stop-arm camera solution is powered by “AVA,” an artificial intelligence engine that can monitor up to eight lanes of traffic. BusPatrol’s stop-arm enforcement program is funded through fines issued to motorists who illegally pass school buses, at no cost to school districts. 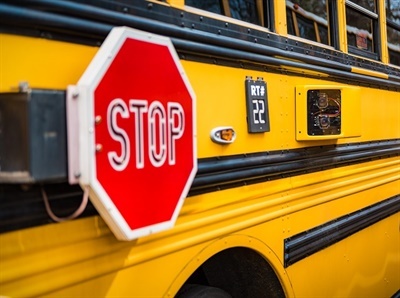 Once a district has the stop-arm solution installed on its entire fleet and the operating expenses are covered, BusPatrol engages in a revenue sharing agreement with the participating municipality and/or school district. 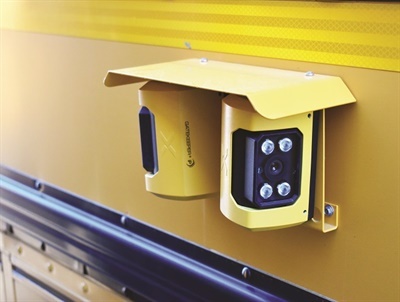 BusPatrol’s stop-arm camera solution is powered by “AVA,” an artificial intelligence engine that monitors up to eight lanes of traffic, capturing the side, passenger loading zone, and rear views of the bus to create evidence packages for law enforcement. Users also have access to a personalized client portal where they can request footage from specific time frames. The Student Protector from Gatekeeper includes a 10 megapixel camera system that can record license plates at high speeds in daytime or nighttime lighting conditions. Gatekeeper’s Student Protector stop-arm solution includes a 10 megapixel camera system that can record license plates at high speeds in daytime or nighttime lighting conditions. Each stop-arm violation can automatically be transferred to Gatekeeper’s cloud hosted software application, where evidence is approved and citations are issued by law enforcement. Some of the key features of the Student Protector include a public-facing online portal, where motorists can make fine payments, a law enforcement portal for approving evidence, and end-to-end service solutions such as training for school district staff and law enforcement personnel. 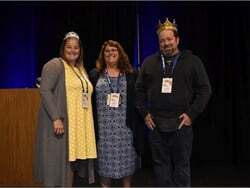 Through Gatekeeper’s shared revenue and licensing program, Doug Dyment, the company’s CEO, says school districts, counties, and cities can negotiate agreements that include contract obligations for each involved party. The company then partners with the involved parties to provide media support as well as opportunities to educate the community to ensure that they are aware of the citations being issued for stop-arm violations. Dyment says Gatekeeper is currently testing a new analytics solution that allows for total automation of its stop-arm camera program — from violation detection to license plate capture to processing. REI's Automatic License Plate Recognition (ALPR) system captures a vehicle's license plate, and provides an evidence package of a violation. REI has multiple solutions to assist in capturing stop-arm violations — the latest is its Automatic License Plate Recognition (ALPR) system. The ALPR system helps obtain the violator’s license plate, which can be shared with law enforcement. The system not only captures license plates, but provides an evidence package of a violation, including an overview shot of the vehicle passing the stop arm, location of the violation, and the bus’s active inputs. Paired with REI’s ARMOR software suite, users can establish guidelines for when and how to download footage any time a stop arm is deployed or when a safety violation occurs. “ARMOR is a more convenient way to access video without having to go manually pull hard drives and SD cards, which has been the tradition in the industry for many years,” explains Drew Batten, sales manager for REI. Batten says a fully automated solution means no driver interaction is required. Seon's automated stop-arm camera solution has sensors installed directly below the stop arm to mark a violation event with a video recording. Seon’s automated stop-arm camera solution can detect when a vehicle passes the bus with its stop arm deployed, while exterior mounted cameras — facing the rear and front of the bus — capture video and images of the violating vehicle, including the vehicle’s license plate. A sensor installed directly below the stop arm marks a violation event with a video recording each time it senses a vehicle illegally passing the stopped bus. The video is then stamped with the date, time, and GPS location of the stop-arm violation, and the footage is automatically downloaded via Wi-Fi for review and processing by the district. “Video [footage] can be easily opened with the installed [vMax Commander] software,” says Roy Walder, the director of transportation for New Canaan (Conn.) Public Schools. Seon’s vMax Commander software allows districts to manage all of their on-board video surveillance systems through a single cloud-based application, making it easier to create video evidence packages for law enforcement to review. The CrossingGuard from Verra Mobility sends video footage from the cameras wirelessly through an internal violation processing system. The CrossingGuard from Verra Mobility grants users the ability to capture violations at no upfront cost, says Charles Territo, the company’s senior vice president of sales, marcomm, and account management. 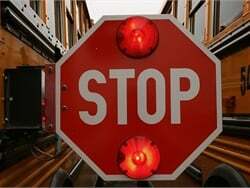 For each CrossingGuard system installed, there are two pieces of equipment added to the exterior of the school bus. The first is an overview camera that captures a full view of the bus’s stop arm extended and the vehicle passing. The second is a set of cameras that are used to not only capture the license plate of the vehicle, but also trigger an alert to the camera if a stop-arm violation has occurred. Video from the cameras is then sent wirelessly through Verra Mobility’s internal violation processing system that grants school districts or corresponding law enforcement agencies the ability to review, approve, issue, or reject a violation. Each party also has access to their own portal where the violation is housed. 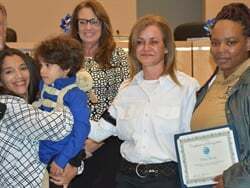 The CrossingGuard is offered to users through revenue shares, which Territo says are usually decided through an inter-governmental agreement between the school district and corresponding law enforcement agency. 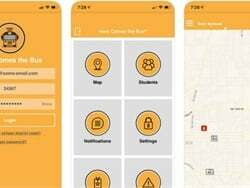 For example, Kris Hafezizadeh, executive director of transportation and vehicle services for Austin (Texas) Independent School District, says his district has set up an agreement with Verra Mobility to receive 40% of the $300 fine issued to motorists who illegally pass stopped buses in his county. While there is no cost to install the cameras, he adds that his district distributes some of the funds to pay overtime fees for law enforcement to review stop-arm violations and for appeals court cases.